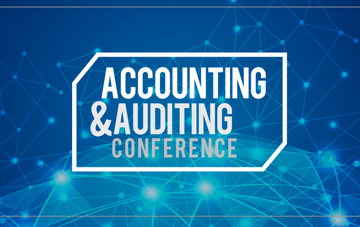 Be prepared for the challenges and changes in accounting, auditing, and financial requirements. Participants learn the latest information on pronouncements, standards, and implementation deadlines. This, in turn, improves the quality of firms and companies throughout Colorado.